You know what the lifeblood of your small business is, don’t you? It’s money. And if you aren’t managing your money and accounting appropriately, you could be developing habits that will actually KILL YOUR BUSINESS. That may sound rather brusque, but it’s true. Bookkeeping is the one skill that brings order and allows you to get the information you need to plan and grow – or to at least make necessary adjustments before the business implodes. If you aren’t sure you are handling your books and bookkeeping the right way, you need to stop and take a closer look. 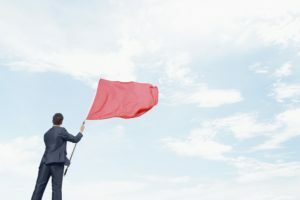 Here are three BIG BAD BOOKKEEPING HABITS that should be avoided and if you see them in your small business, start waving that red flag today! Overflowing filing cabinet, desktops and folders. If you don’t know how to put your finger on an invoice, receipt or statement, you are heading into a black hole of despair. Many small business owners have a box that they throw “important accounting stuff” into all year long. At the end of the year, they present the box to someone and hope they can face their Running blind is not the way you will build – or maintain – a business. Not filing tax reports and making deposits. This is especially important when you have employees. Doing your own payroll is more than writing checks for the wages you pay. The taxes have to be reported, and deposits have to be made. If you don’t file them and pay them, you may be subject to fines and interest on the unpaid amounts. If you aren’t setting that money aside, the tax implications could be staggering – a real knife into the heart of your enterprise. Hiring a newbie – or doing your bookkeeping on your own. Believe me, the IRS will not care that you were trying to save money by having someone who just doesn’t know how to do things the right way. They demand the right way and will accept nothing else. Don’t do it – unless you really want to pay for it in the long run. Whether it is just your payroll or your bookkeeping, it always pays to hire professionals when it’s so important. 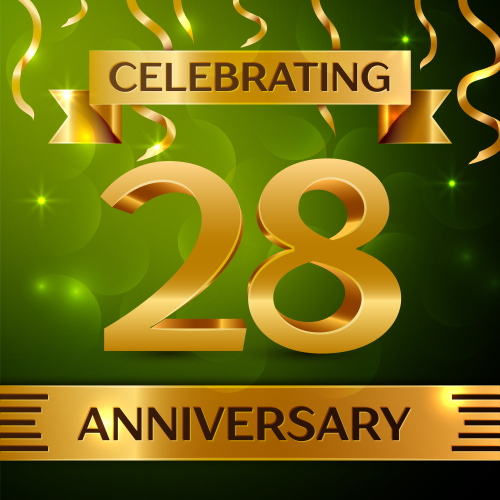 We have been providing payroll services here at The Payroll Department for more than 20 years. This year we finally acquiesced to our clients asking for bookkeeping services. Our long-time bookkeeper, Grace Walker, who is Quickbooks certified, is available to provide bookkeeping services for small businesses who are ready to move up to the next level. Between bookkeeping and payroll, The Payroll Department can help you keep your records, tax reporting and deposits accurate and up to date. Contact us to see how we can eliminate the fear these Big Bad Bookkeeping Habits can cause you!